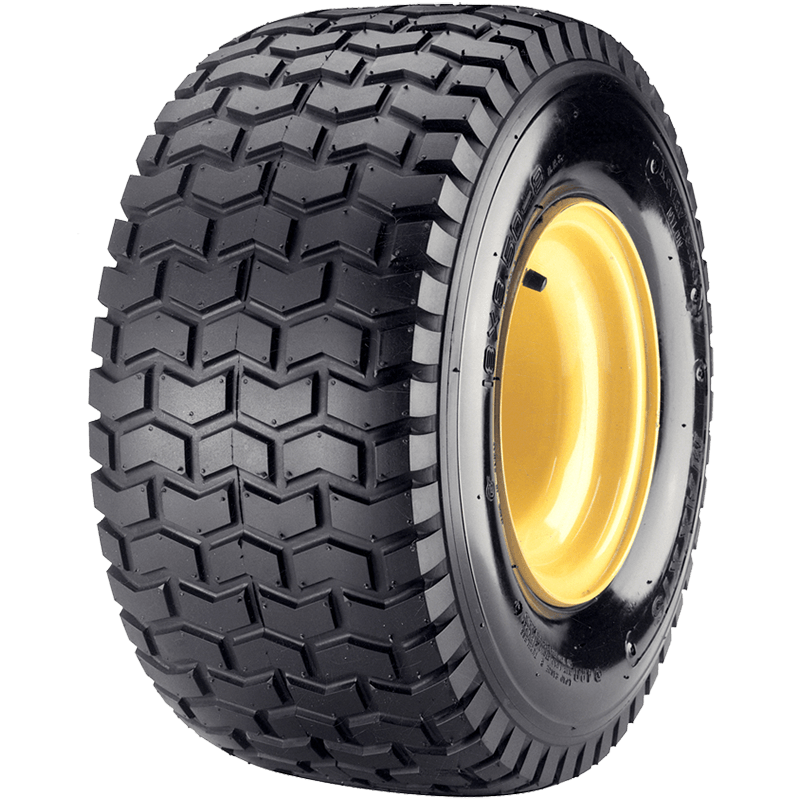 The Maxxis C165 is a premium quality turf tyre suitable for barrows, ride-on mowers, and small garden implements. Strong yet light construction – For maximum durability and optimal efficiency. Advanced tread pattern design – Provides excellent traction and limited soil compaction. Optimised lug depth – Ensures damage to grass and sensitive surfaces is limited, whilst not compromising on traction and durability.